Our contributing writer, James J. S. Johnson, sent me a really neat YouTube Video. It is called the Owl Transformer. After you watch this video, I will share the information I found about this cool owl. There are two White-faced Owls. There is a Southern White-face Owl and a Northern White-faced Owl, but the one in the video is the Northern White-faced Owl. What a fantastic creation from the Creator. 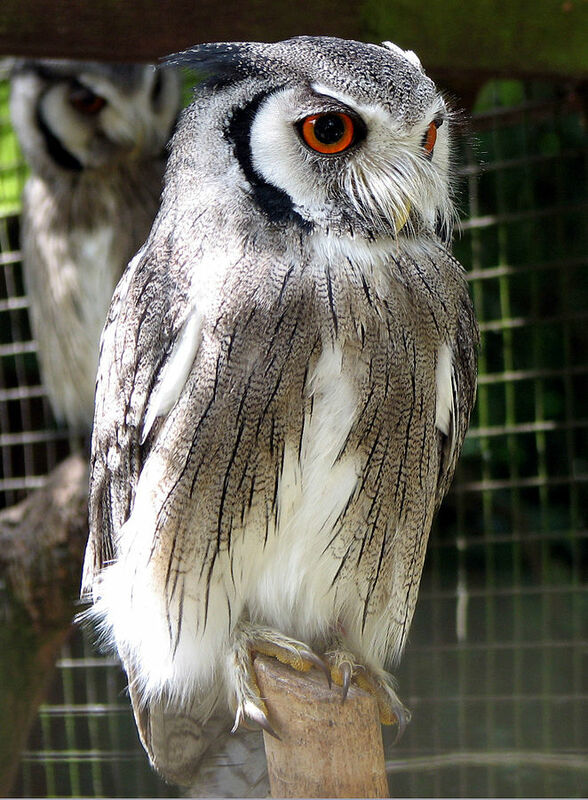 These owls, both north and south, are from Africa. This northern one is from a band across Africa between the Sahara and the Equator. The southern owl appears in the southern part of Africa. It is its “Fight-or-Flight” response that causes this defense mechanism. “When faced with another owl slightly larger than it, the bird flares its wings to appear larger. When faced with something much larger than itself, it pulls its feathers inwards, elongates its body, and narrows its eyes to thin slits. It is thought that it uses this ability to camouflage itself, and it shares the ability with relatives like the African scops owl. The Lord Jesus Christ gives these birds the ability to “transform” for their protection, just as he wants us to “transform” into His Image. 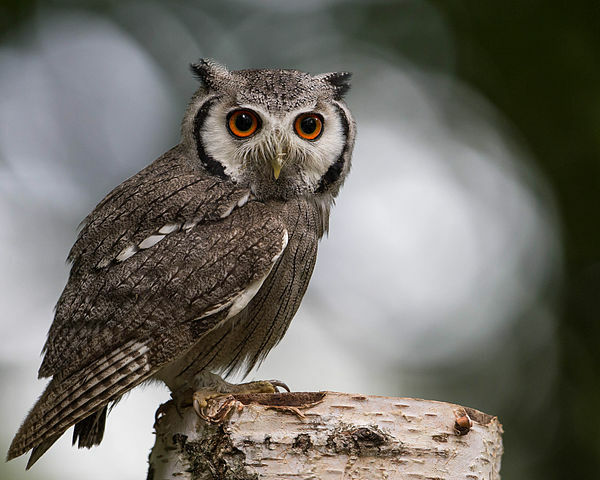 This entry was posted in Birds, Birds of the World, Birdwatching and tagged Christian, Creation, Home School, Nature, Owl, Photography, Transformer, White-faced Owl, YouTube. Bookmark the permalink. Wonderful, and even a bit weird. Thanks, Lee! Glad you found this video for us. It was actually my cousin Don Barber who found it, and I think he got it from one of his daughters. Thanks. I know about being “tied” up. Hang in there.